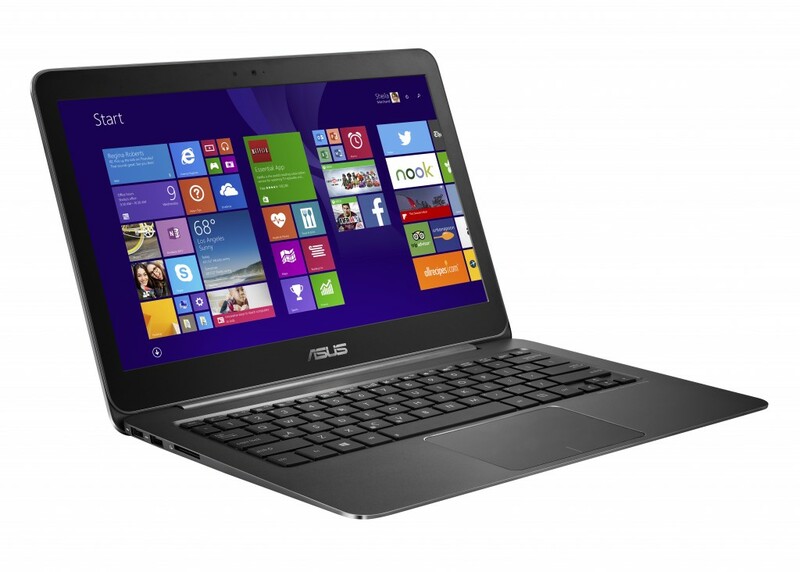 With Intel Core M3-6Y30 processor, the new Zenbook UX305 is now available at about $700. 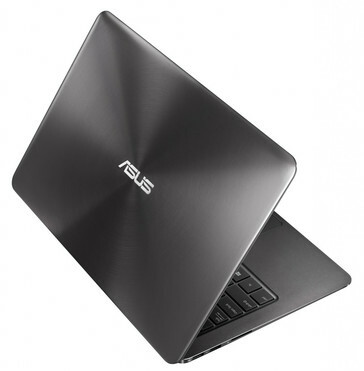 One of the thinnest and lightest laptops on the market, the Asus Zenbook UX305, is now available with Intel Core M3-6Y30 processor (Skylake). It’s a dual-core CPU clocked at 900 MHz (up to 2.2 GHz in Turbo mode) with TDP of 4.5 W.
Other specs remain pretty much unchanged in comparison to Haswell and Broadwell versions of the UX305. 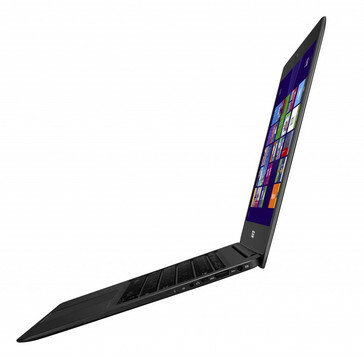 The ultrabook measures 12.8 x 8.9 x 0.5 inches and weight around 2.6 pounds. It comes with a 13.3-inch, matte (non-touch) IPS display with 1920 x 1080 pixels resolution, 8 GB of RAM and 256 GB of SSD storage. The 45 Wh battery allows for 7-8 hours of typical usage (more with dimmed display and Wi-Fi turned off). The laptop also features fanless design and a 1.2 MP camera. Connectivity options include three USB 3.0 ports, micro-HDMI output, an SD card reader, audio socket as well as 802.11ac Wi-Fi and Bluetooth 4.0 modules. With Windows 10 installed, the new Zenbook UX305 is available at about $700.